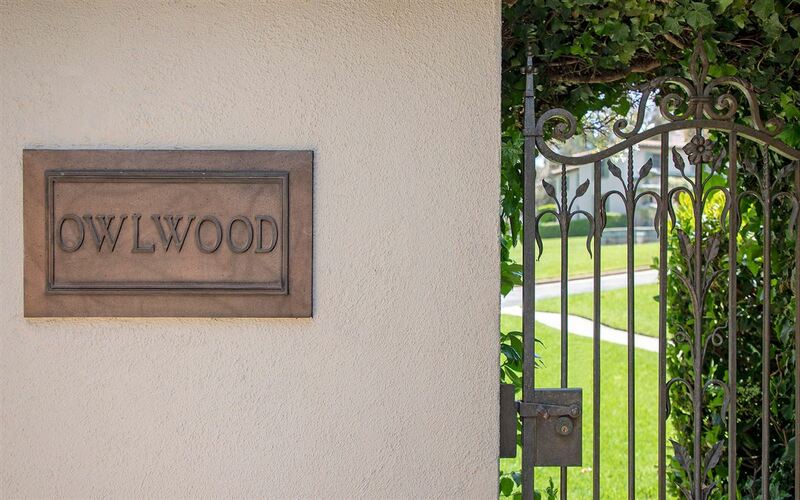 Owlwood is a rare offering unlike any other in the City. 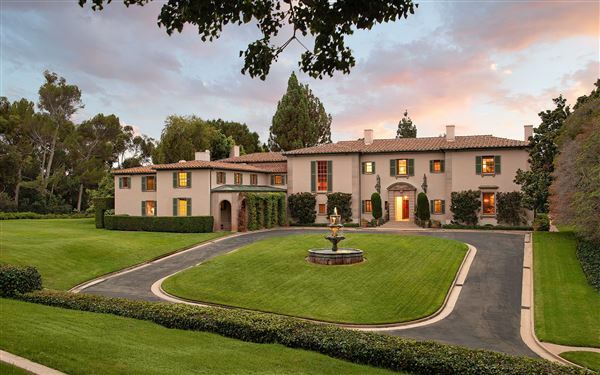 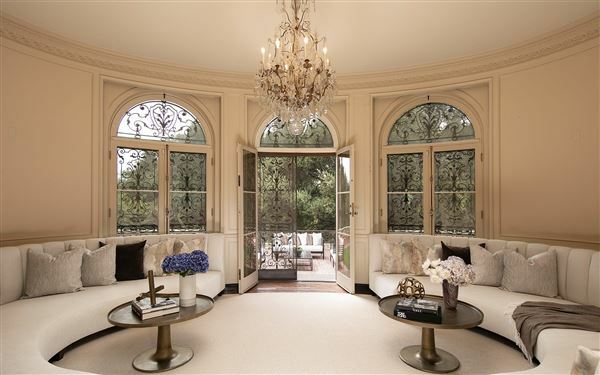 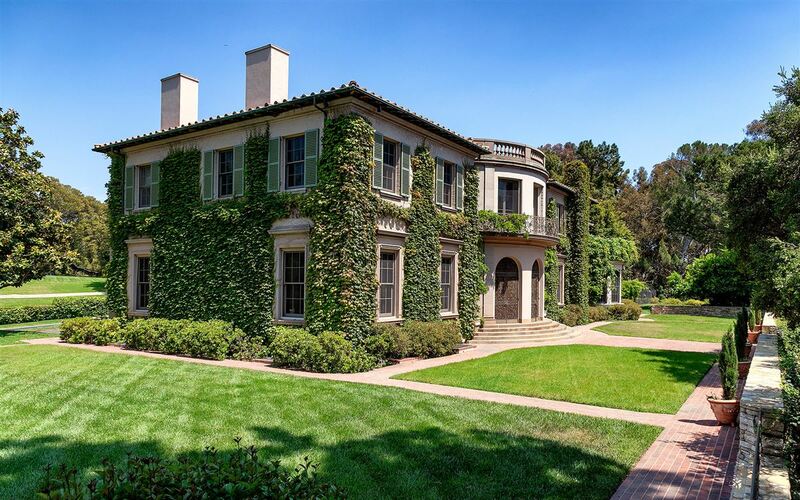 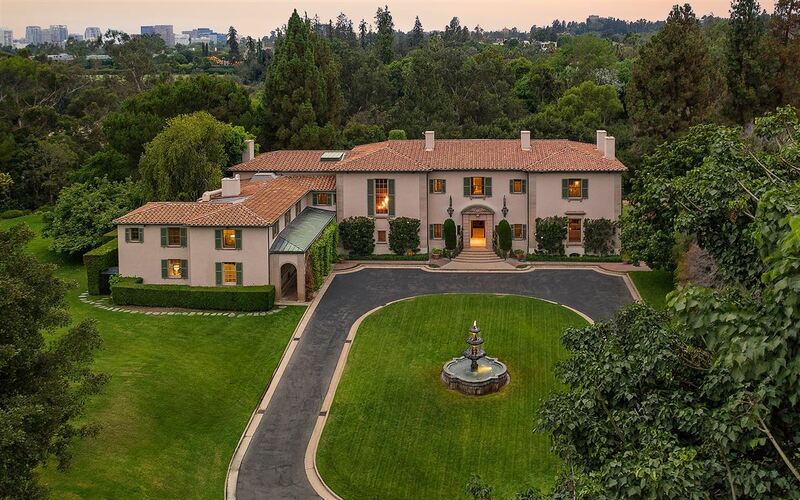 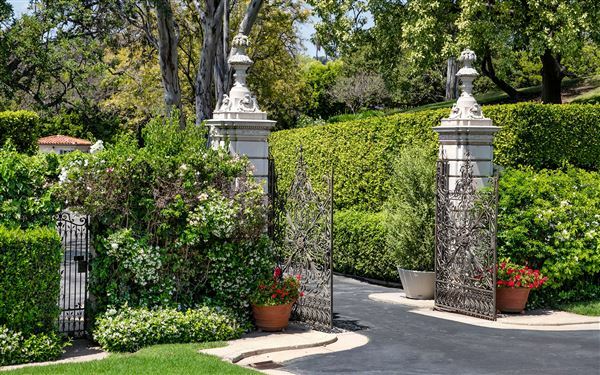 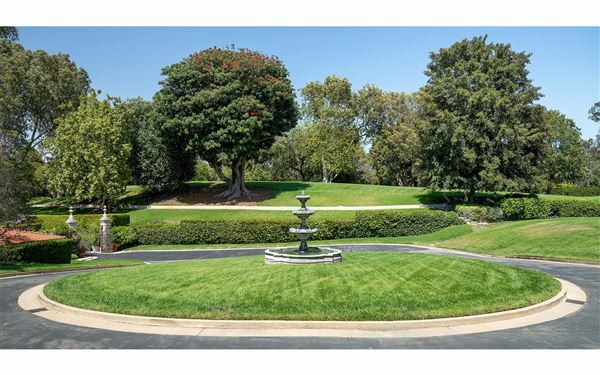 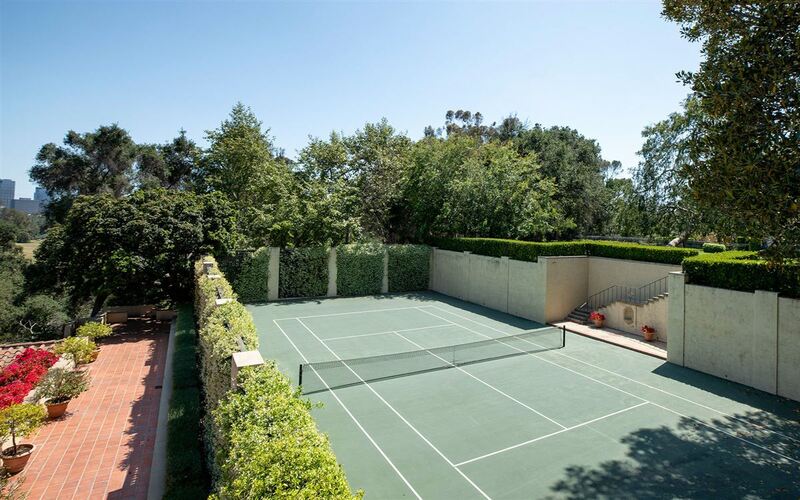 Sited on approx 10 acres in the heart of Holmby Hills, it is a world unto itself. 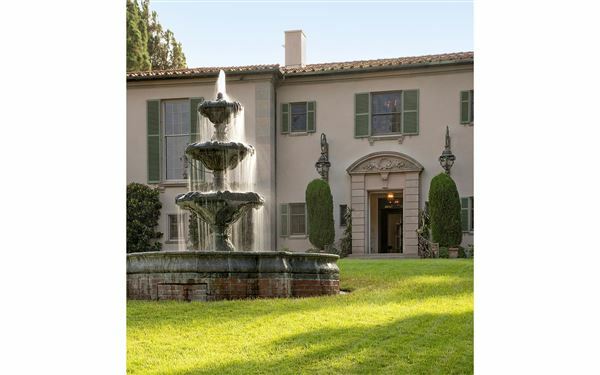 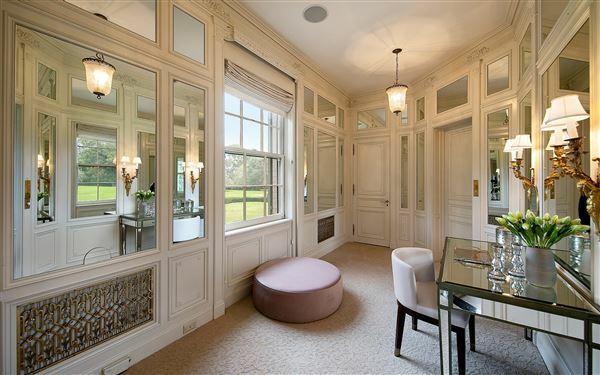 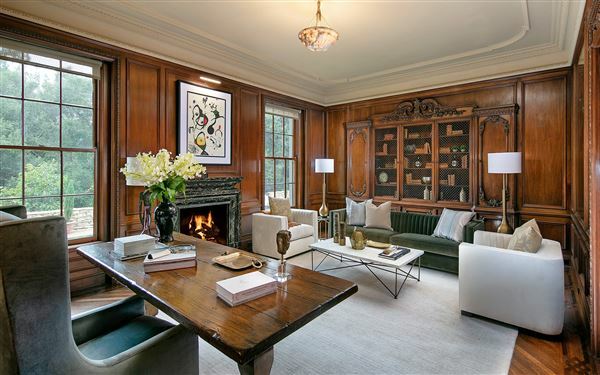 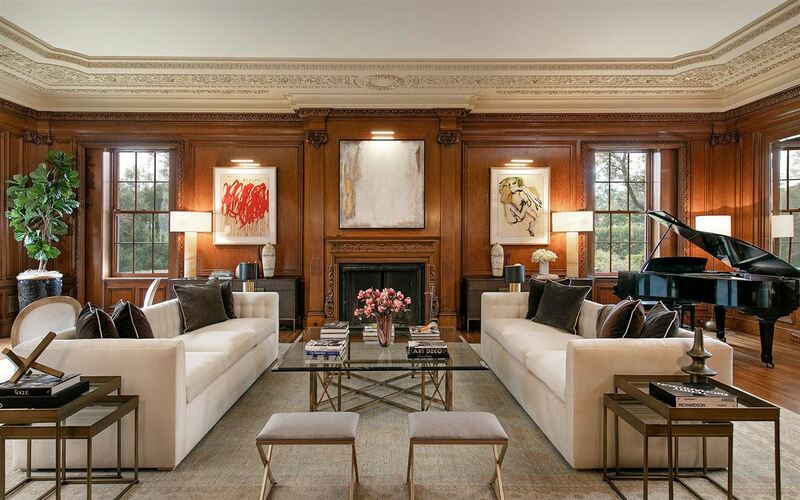 Designed by renowned architect Robert D. Farquhar in 1936. 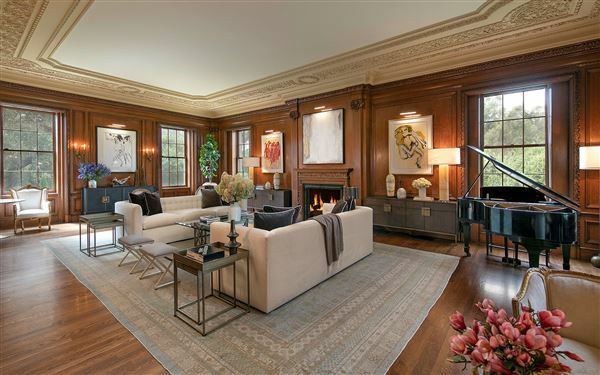 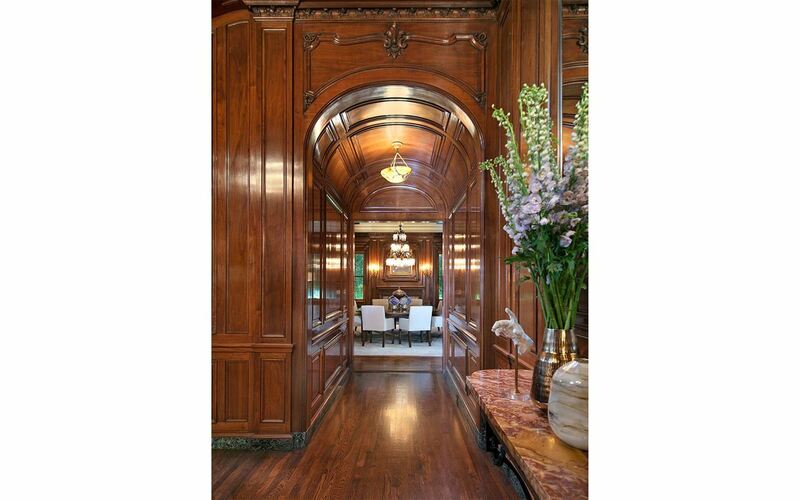 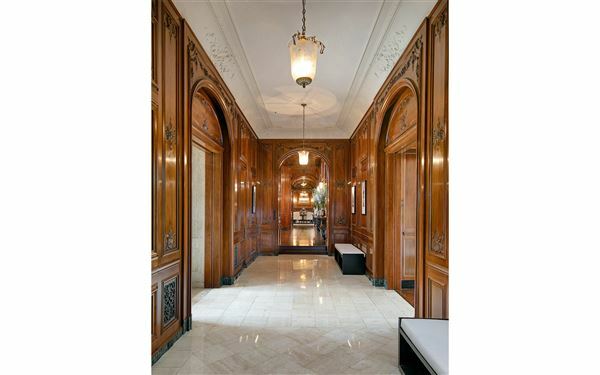 The main house features extensive wood paneling, exceptional period detail and impressive scale. 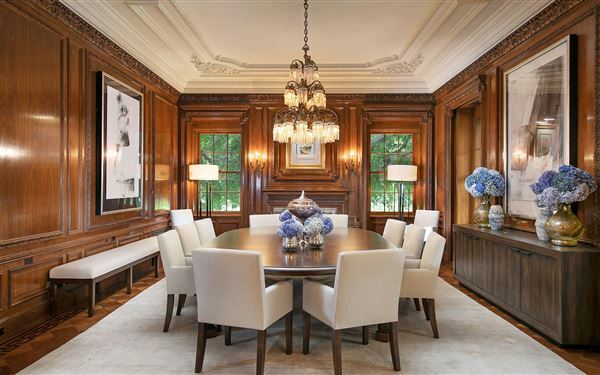 Grand public rooms include a baronial living room, oval sun room, library, and magnificent formal dining room. 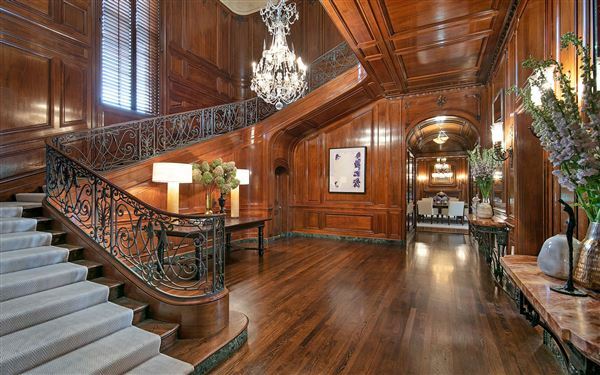 A Sweeping two story stair hall with soaring ceilings sets the tone for an opulent second floor complete with extensive master suite. 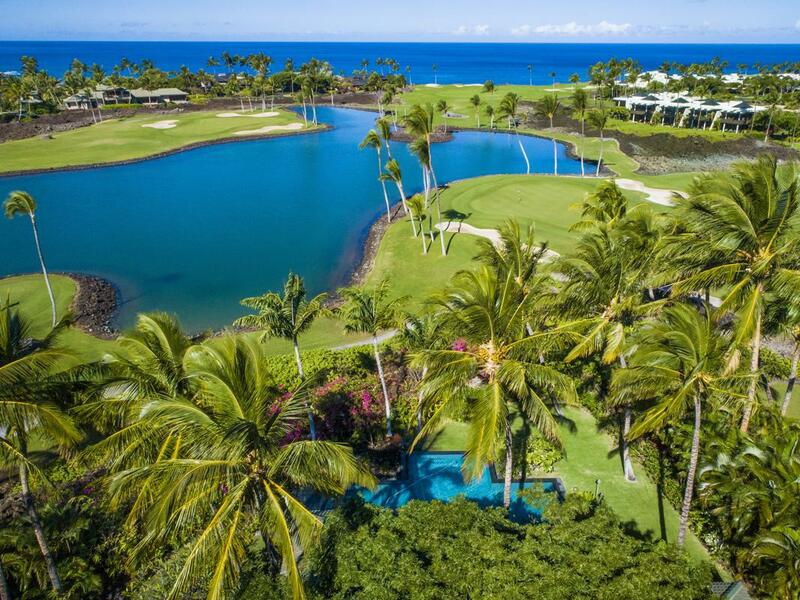 Rich in history, Owlwood was once home to Tony Curtis and Sonny and Cher. 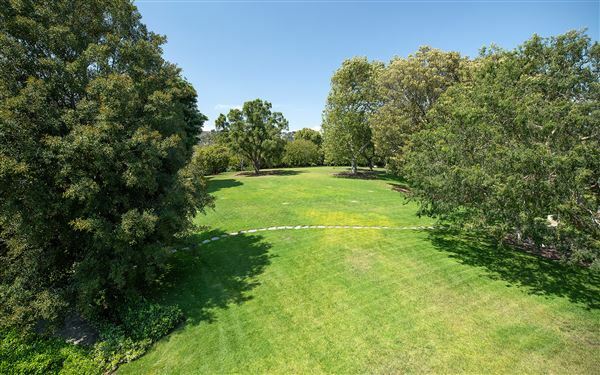 Three lots combine to form one of the most important assemblages in Los Angeles. 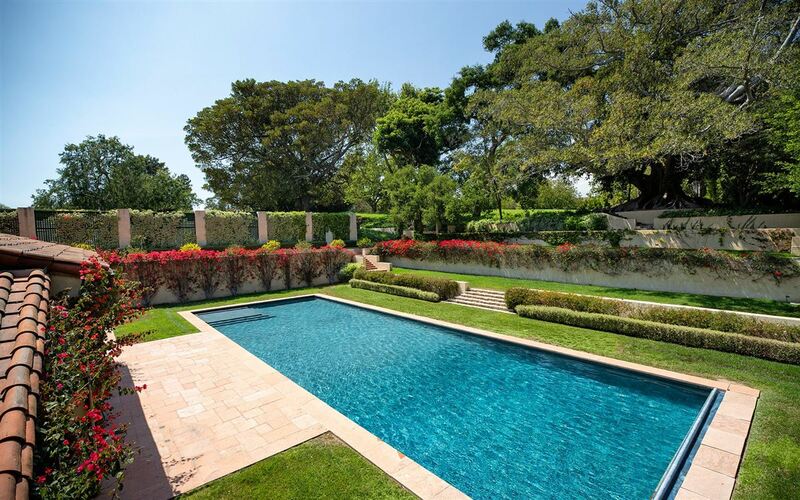 Verdant rolling lawns, full tennis court and Olympic size pool with pool house make it the ultimate compound. Truly World Class. 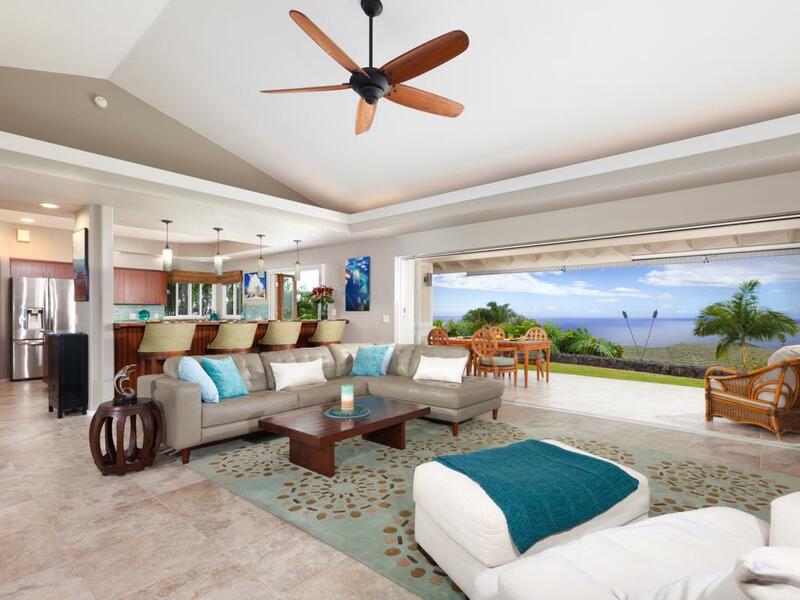 Shown only to prequalified clients.